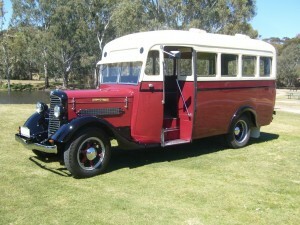 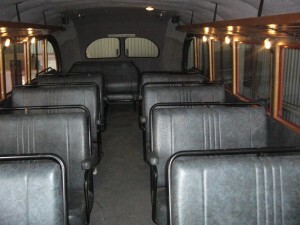 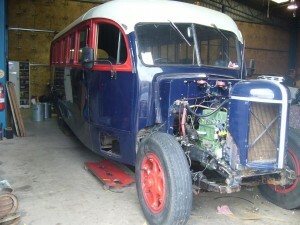 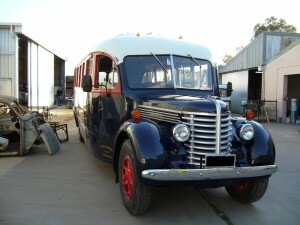 This 1946 Diamond-T bus has undergone a complete restoration by Goode Restorations. 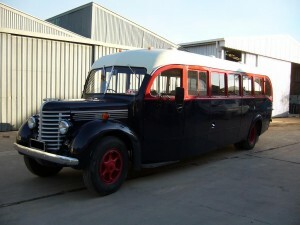 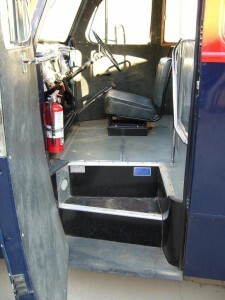 The bus waas originaly fitted with a Hercules motor, which was remove in 2009 and replace with a Chev 292 motor due to many problems with block. 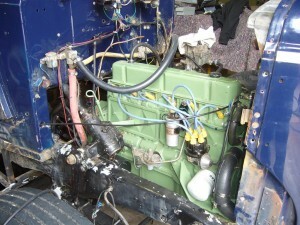 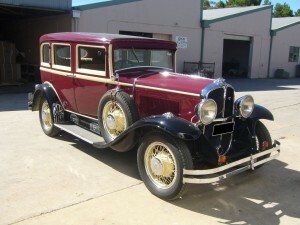 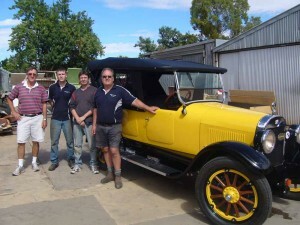 The owner wishes to refit the Hercules motor once a suitable replacement block is found.